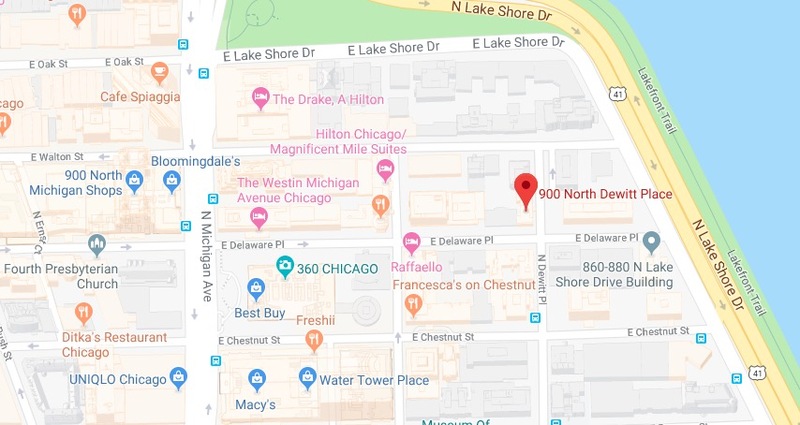 A visitor from Venezuela was robbed at gunpoint as she sat in her car in the Streeterville neighborhood early Saturday, according to police reports. Two men approached the 24-year-old woman in the 900 block of North Dewitt and opened her car doors around 12:55 a.m. One of the men then pulled out a handgun and took the woman’s cash, phone, and credit cards before speeding off in a black SUV. The woman told police the robbers were two black men between 20- and 25-years-old who wore dark clothing. Investigators believe the robbery may be related to a series of three hold-ups that were reported in Streeterville and the Loop on Thursday evening. In those cases, one to three men approached victims on foot and took valuables by force before fleeing in a black Ford SUV bearing a license plate that begins with BB71. Thursday’s robberies were reported in the first block of North State; the 200 block of East Superior; and the 200 block of East Grand, according to a community alert that was issued Saturday morning by Area Central detectives. The three offenders are black males between 18- and 25-years-old, according to the alert. Anyone with information about the hold-ups may contact Area Central investigators at 312-747-8380 about pattern #P19-1-080.